So I've gone a bit AWOL over the past month. January to March are a crazy time for me at work so unfortunately my day job has to take priority- all I want to do when I get home is snuggle up on the sofa and watch mindless TV! I've got some time this weekend so am hoping to write a few posts, with the first sharing a few new purchases from Bourjois. Got to love a 3 for 2 offer in Boots! 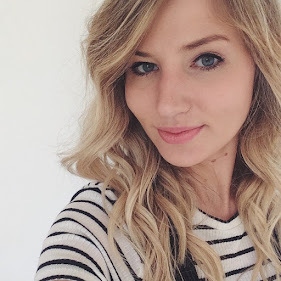 ♥ Bourjois Healthy Mix Concealer - I am a huge fan of the Bourjois Healthy Mix serum foundation and have heard equally good things about this concealer. 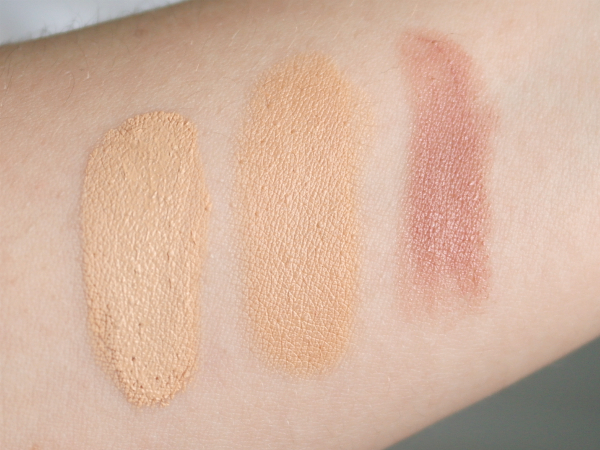 I love how well the foundation matches my skin tone, and the concealer has the same yellow undertone which works really well for my skin. This conceals without looking cakey and blends in really nicely with my Real Techniques blending sponge. This is £7.99 from Boots. 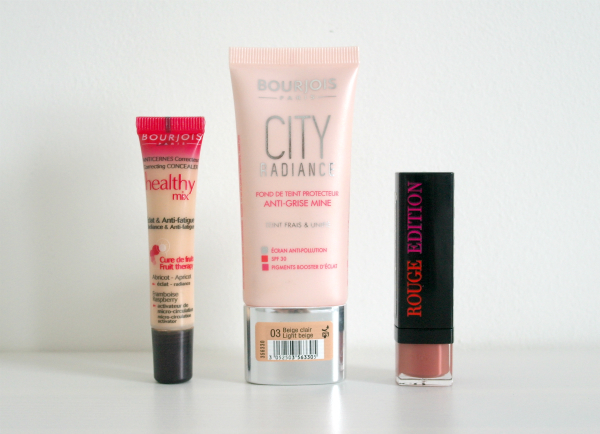 ♥ Bourjois City Radiance Foundation - this is a new offering from Bourjois which contains SPF 30 and has an anti-pollution screen - hence the name. I'd say it's more of a medium coverage and does feel quite heavy on the skin. It leaves a lovely finish and lives up to its name. The only issue for me is that the colour isn't the best match for my skin at the moment so I have to mix it with a lighter shade. This is £9.99 from Boots. ♥ Bourjois Rouge Edition Lipstick in 02 Beige Trench - this lipstick range is gorgeous! It's really hard to describe the formula, it's very buttery and almost glossy. It applies really easily and keeps lips feeling very hydrated. Definitely want to buy more colours from this range! This is £7.99 from Boots.